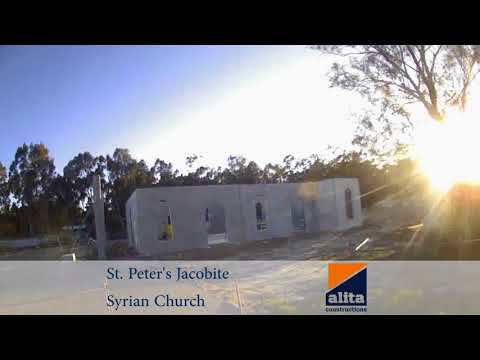 Alita Constructions is pleased to share these videos of our construction projects in Perth ranging from Churches , Schools, Factories, Warehouses and even the lifting of Concrete Tilt Panels. Here you can watch videos of completed projects and client testimonials. 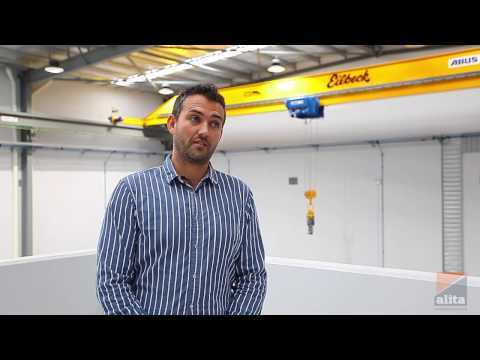 Have you ever wondered how some commercial projects come together so quickly, it’s Tilt Panels. Watch as our team lift these massive panels of concrete into the air and place them as walls. 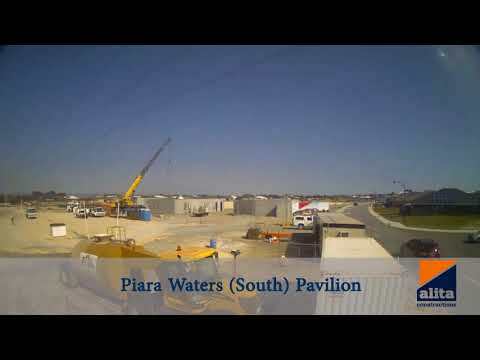 Watch as 37 panels are lifted at our Piara Waters (South) Pavilion Project back in September. OSH Note: The power-lines appear closer than they are; all correct safety regulations were met. Alita Constructions would like to thank Chris, the Superintendent and Senior Structural Engineer for the Carpenter Mechanical Engineering project, for his glowing testimonial of the recently completed workshop in Canning Vale. 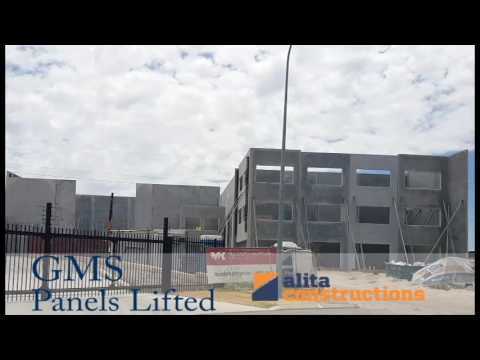 The team at Alita Constructions thoroughly enjoyed working as a team with the client and thank them for having the confidence in building with Alita. 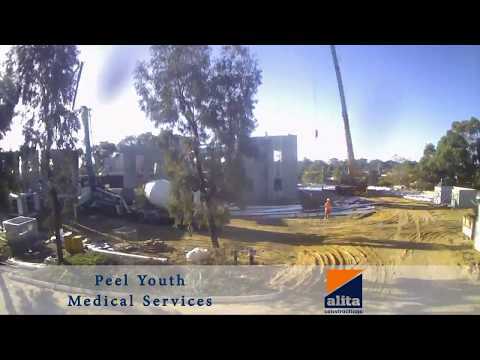 Watch the bird’s eye view of a panel being lifted at the GMS project located in Forrestdale. The massive 2194.5m2 floor area build will provide ample space for GMS to conduct all their mining solutions.